Jeanette Campbell MSOM, Dipl.OM, L.Ac. Verde Valley Acupuncture is a general family practice specializing in Traditional Chinese Medicine. We have been a Cottonwood business since 2001. 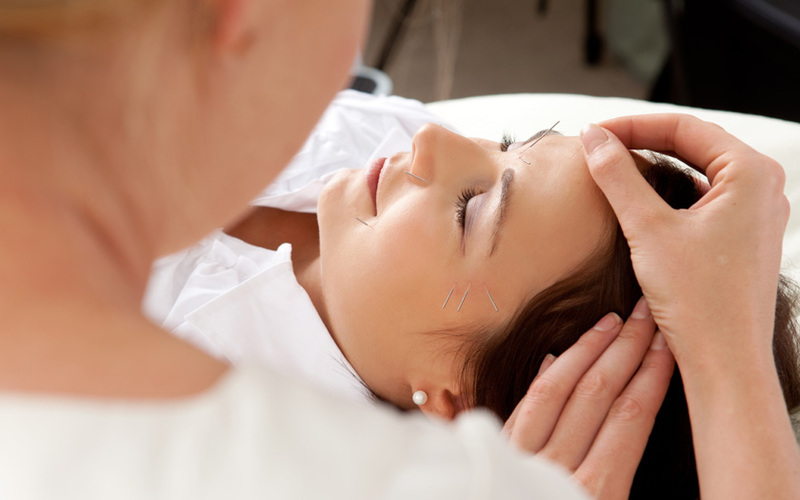 In 2005 we expanded from Massage to Acupuncture and Chinese Herbs at our Willard Street office. In 2010 we relocated our permanent address in Old Town Cottonwood. Our office space and enviroment begins the healing process. Our office was designed with Feng Shui principals of harmony and balance in our environment.During the construction we placed stones that are buried deep in the foundation of the building for healing energy. These unseen stones are called Selenite and there is approximently 500 lbs. imbeded under the floors. The metaphyscial properties of Selenite are numberous and aid in healing the body by "clearing and cleaning" the qi energy of the entire space. 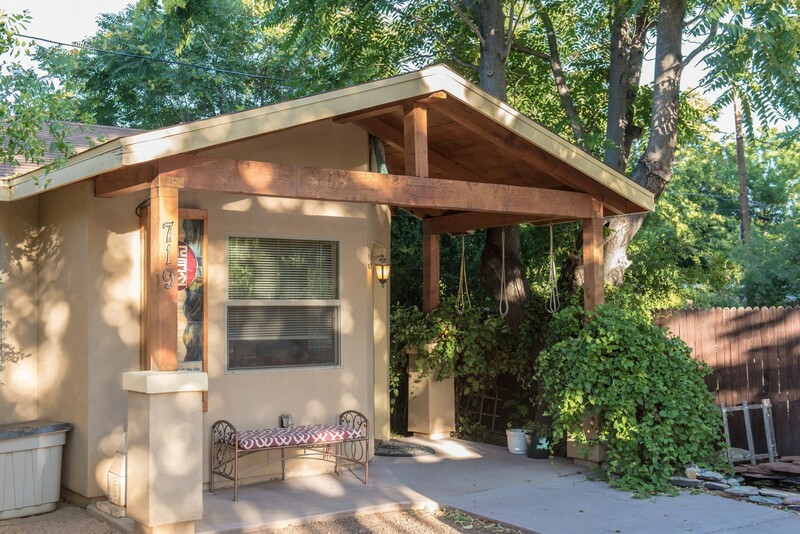 Located just minutes from the Verde River, the office is quite and serene with beautiful surroundings .We have 2 treatment rooms and a small herbal pharmacy. Customized Chinese herbal presciptions are available for patients. 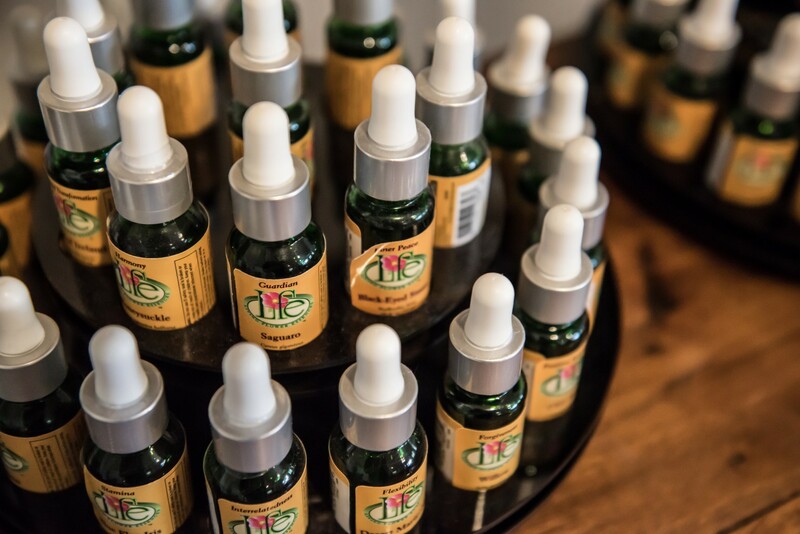 Additionally we carry Chinese hrebal topical liniments, esential oils, flower essences, and select supplements and homeopathics avaible for over the counter use.